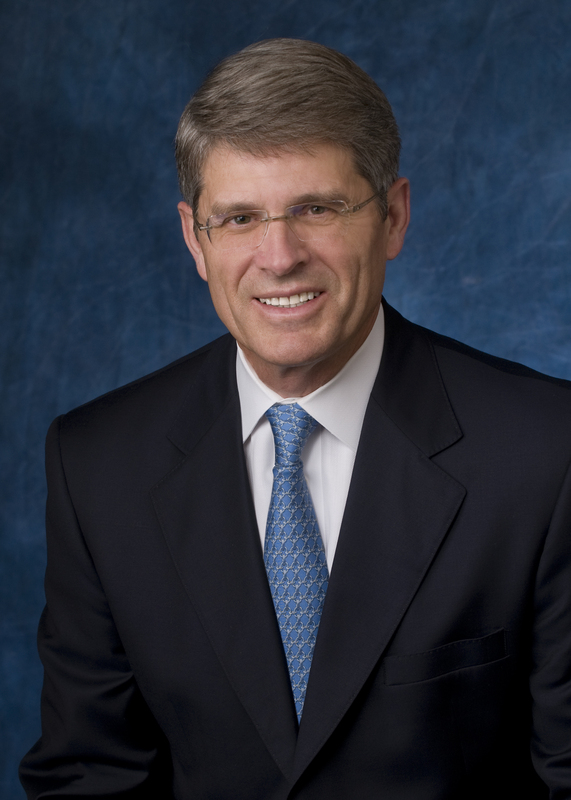 William F. Carpenter III is Chairman and CEO of LifePoint Health. He has served as CEO since 2006 and assumed the additional position of Chairman of the Board in 2010. He is a founding employee of the company, which was established in 1999, having previously served in various roles as Executive Vice President, Senior Vice President, General Counsel, Secretary and Corporate Governance Officer. Mr. Carpenter is secretary and past chairman of the board of directors for the Federation of American Hospitals, the national public policy organization for investor-owned hospitals. He is a member and past chairman of the Nashville Health Care Council Board of Directors, and also serves on the boards of directors of the American Hospital Association, Nashville Area Chamber of Commerce, NashvilleHealth, the Center for Medical Interoperability, United Way of Metropolitan Nashville, Avondale's Advisory Board and Nashville Public Radio. A recognized leader in the healthcare industry, he has appeared on Modern Healthcare magazine’s annual “100 Most Influential People in Healthcare” list numerous times.